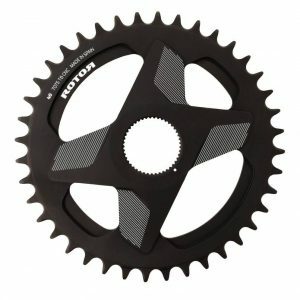 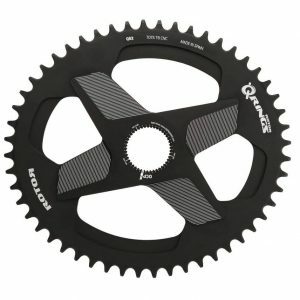 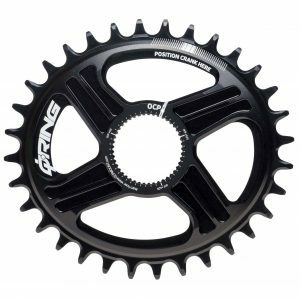 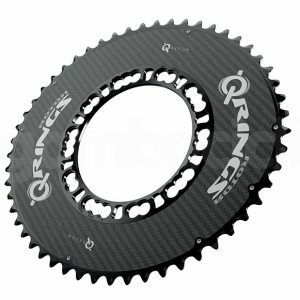 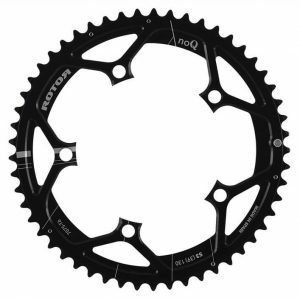 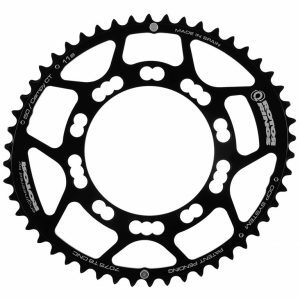 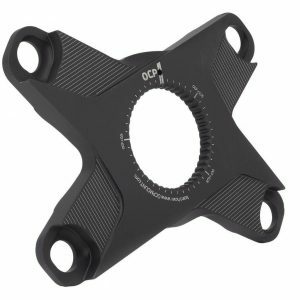 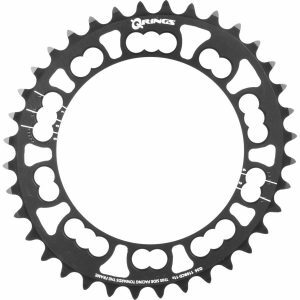 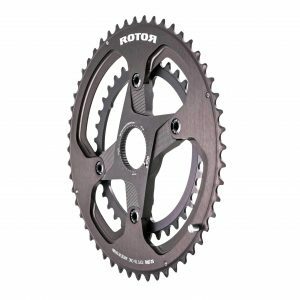 We carry a wide variety of ROTOR chainrings and accessories. 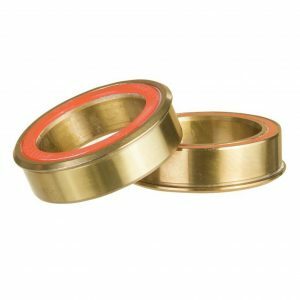 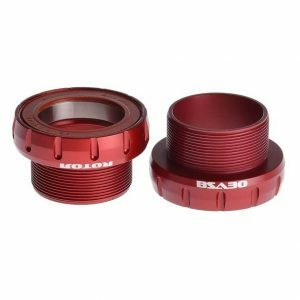 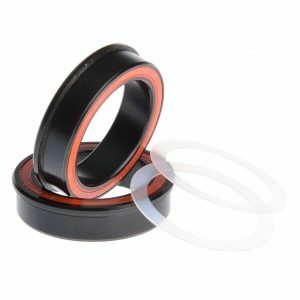 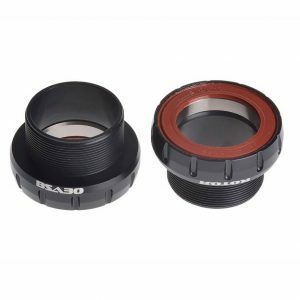 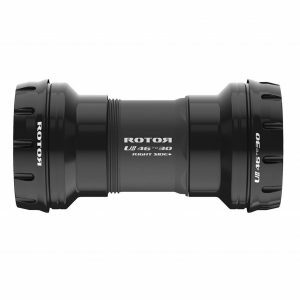 Most of these accessories are aimed specifically at their 2INpower and INpower DM road and MTB power meters. 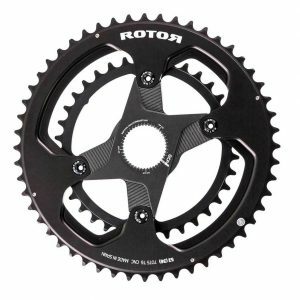 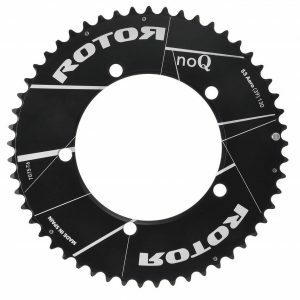 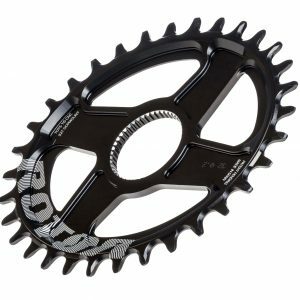 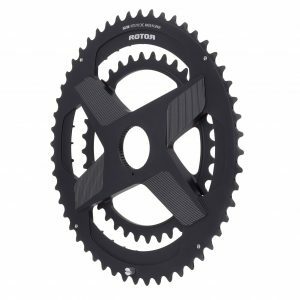 ROTOR’s most popular accessory are its direct mount chainrings. 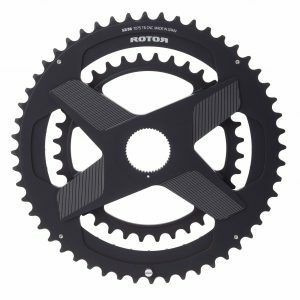 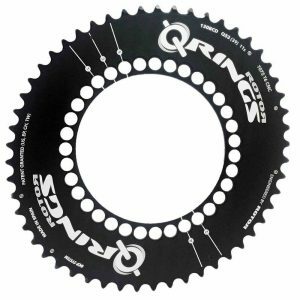 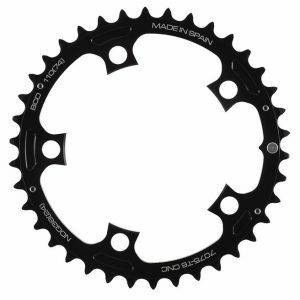 Available in both round and oval, these direct mount chainrings are light, stiff and will make your ROTOR power meter truly awesome! 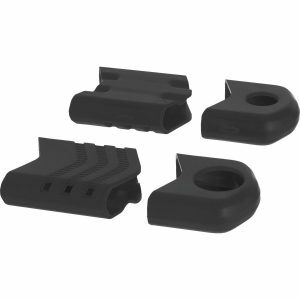 They are also available in a range of sizes so you can keep the power down regardless of the terrain. 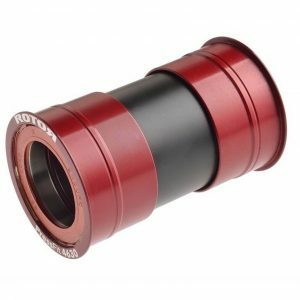 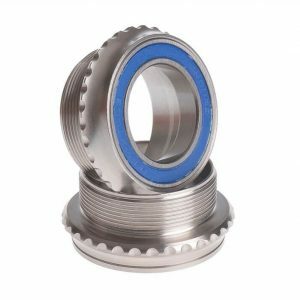 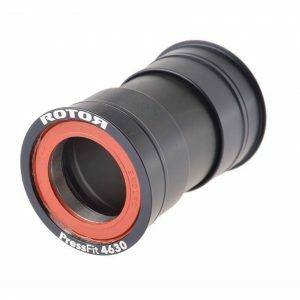 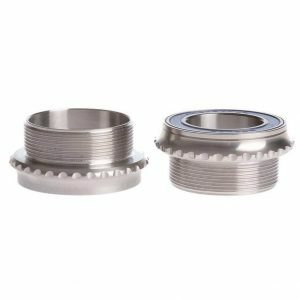 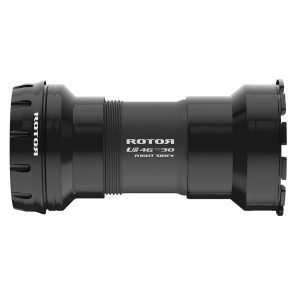 ROTOR also makes bottom brackets to fit virtually every frame and shell size. 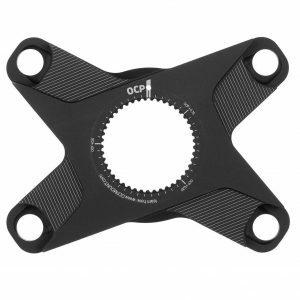 This helps ensure their power meters are compatible with the widest range of bikes possible.